There is nothing worse than having to stand all day in uncomfortable shoes. You’re going to want the best shoes for standing all day without pain. If you are going to be standing you may as well make sure that you are comfortable right? These shoes are not about being fashionable or looking good. These shoes are for the people who care about comfort and their joints more than anything else. The sketchers go walks have become a great choice for those that work in jobs that have them on their feet for hours upon hours. This shoe is great if you need shoes for standing all day because of the cushion that is integrated into the insole of the shoe. They have memory foam built into the insole with a breathable fabric upper. These shoes are used by a lot of nurses who have 12-hour shifts on average. Great shoe! Kuru is a relatively new shoe company that is based out of Utah. They claim to have some of the best technology in their shoes for standing all day. They believe that they have some great options for any and all situations. From athletes, to stay at home moms/dads who have to run around all day taking care of the kids. They have a unique construction that allows your heel to remain supported while the toes are allowed to spread as you walk. They have a patented Kurusole technology that you can look more into here. Now, these shoes are famous. I do not think there will be a reader on here who have not come across a pair of these in their lifetime. These are Crocs. The company prides themselves on being some of the most comfortable footwear on the market, and they are. I am not afraid to admit that I have had these on before and they provide you with some of the most pleasurable walking/standing experiences in my life. However, they are not exactly the most visually pleasing shoe on the market. Fortunately enough the company has more designs that may work better for your lifestyle. One of the best shoes for standing all day. I am a huge fan of the New Balance as a whole. I have used a number of their shoes. This is one of the best pairs of shoes I have worn for long-term use. I have put these shoes on for 12-16 hours being on my feet virtually the entire time. The foam technology is these shoes is some of the most comfortable I have felt. They are versatile for walking and running. They are also built slightly wider so for those with wider feet will enjoy these shoes even more. My number one shoes for standing all day. Asics is a great shoe company. Producing shoes for a wide variety of different sports and doing a pretty good job in each arena. The Asics Gel Nimbus are great shoes for standing all day if you have narrower feet. 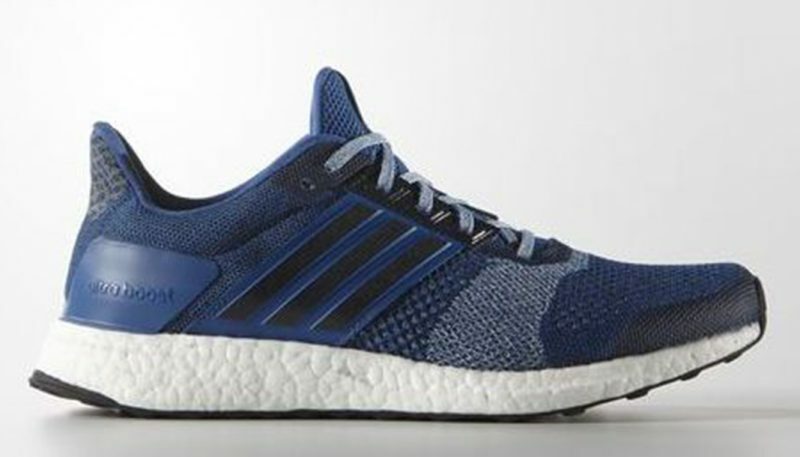 The toe box is not built like many other options and provides great comfort in the sole and the upper is extremely breathable but like I mentioned those with wider feet will probably feel uncomfortable in these shoes. Nike has long been in the game of shoes. They are the biggest company for athletic shoe wear on the planet at the moment. 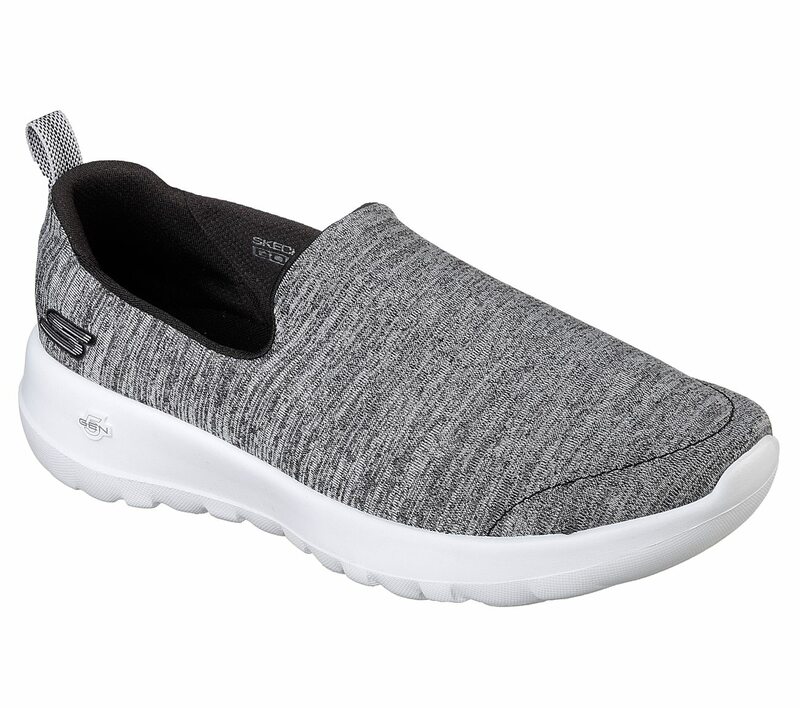 These Vomero shoes are great for shoes for standing all day but the price point is hard to justify compared to other shoes on this list. However, if you are a fan of the fit of Nike, you can’t go wrong with these shoes. The Flywire technology helps secure your foot from all angles and it has a sleeve-like interior that some may like. On whole, this shoe is extremely light which is a great plus for those who will have them on all day long. How can you forget about these shoes? They are the perennial father figure shoe. The shoe you see on the feet of every father’s feet in the movies. These shoes are built for wide feet and provide a surprising level of comfort for what they are. The issue is that they are pure leather and do not provide much breathability what so ever. They make your feet hot and not to mention they are not the most aesthetically pleasing shoe on the market. They would probably be one of the worst overall shoes for standing all day. As we all know to work on our feet all day is taxing enough. Imagine wearing a pair of shoes that not only didn’t offer any comfort but in fact took away from your comfort. Possible making your feet hurt more than if you just went barefoot for the entire day. I have worked in a myriad of labor jobs that required you to be on your feet all day long and without a solid pair of footwear that both offered comfort as support, you would come home with an awful case of sore feet. These are all great Shoes for Standing All Day. That is why it is important to get yourself some shoes that are proven to help with long-term usage. Kho Health is the best place to start your search for a healthcare provider to help you find shoes for Standing All Day. Kho Health lets you search for providers by type and skill. You can look for a Physical Therapist that also knows acupuncture and find the best local options. It does not matter if you need a physical therapist, chiropractor, acupuncturists, sports doctor, registered dietitian, massage therapist or any other form of holistic medicine. Kho will help you to find and sort through their skills.